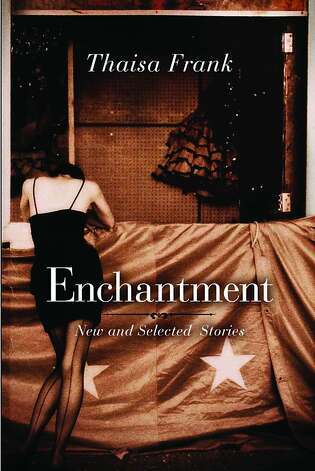 Welcome to today’s discussion of “Night Visions” from Thaisa Frank’s collection of short stories in Enchantment. After the last discussion in October for “The Mapmaker,” Thaisa Frank mentioned that a companion set of stories was “Night Visions.” As a group, we decided to visit again with Frank’s family of characters. I hope everyone has had a chance to read all of the sections for today’s discussion. I wanted to start everyone off with a few things to talk about. Please be aware there could be spoilers. 1. Night is referenced in “Night Visions” in reference to the mother and the night’s inability to recapture her. 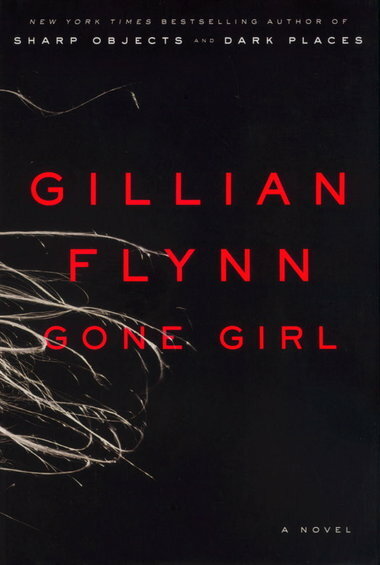 Does this reference to night say something in particular about the narrator’s feelings toward her mother or more about the mother’s personality and behavior. 2. In “Origins,” how does the absence of a past for the family present itself in the narrative and what impact does this have on the narrator? Why do you think the past is so absent from the present? 3. Brueghel’s picture is mentioned several times — a reference to a family of Flemish renaissance painters — one is of a wedding feast and another seems to be of a snowy landscape. What theories do you have about their significance? Also, if you want to discuss another short story in November, let’s pick a date that we’re all available and see what story we all want to discuss. Welcome to today’s discussion of “The Mapmaker” from Thaisa Frank’s collection of short stories in Enchantment. 1. There seems to be a line drawn in this story between myth and reality, where the enchantment of the “fairy tale” is cracked or shattered. 2. At the same time that the masks are taken down and reality reveals itself, the narrator sometimes continues to believe in a better place, a shining world where dreams are reality. 3. Do you think that families are like countries, in that each person has their own boundaries and their own cultures that can sometimes clash and more? Also, if you want to discuss another short story in October, let’s pick a date that we’re all available and see what story we all want to discuss. These winners, myself, Anna from Diary of an Eccentric, and Janel of Janel’s Jumble welcome you to join us in a special September 18th event! We’ll be gathering here all day to discuss the short story “The Mapmaker” from Enchantment, and our special guest will be Thaisa Frank herself! We hope that you’ll grab a copy of the book and come join us! 1. 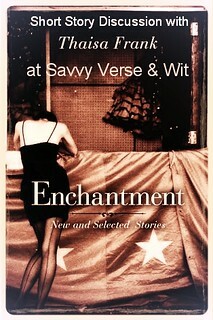 Enchantment by Thaisa Frank for review in July.